Nurture the lead through to the close. The average sales rep spends over 6 hours prospecting for leads. 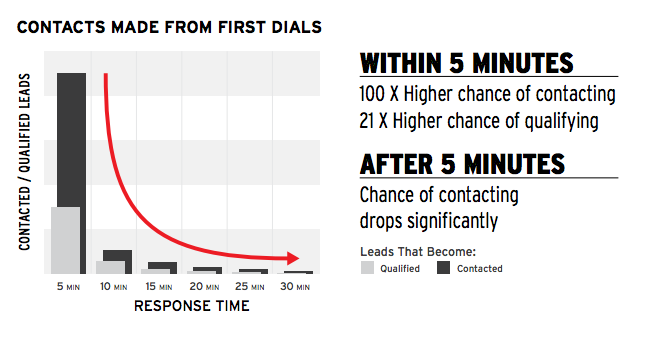 Sales reps average 8 calls per hour to setup just 1 appointment.